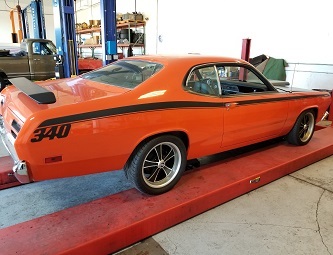 Paul's Automotive Center prides itself in its ability to perform custom fabrication and restoration work. 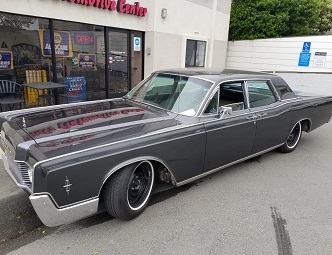 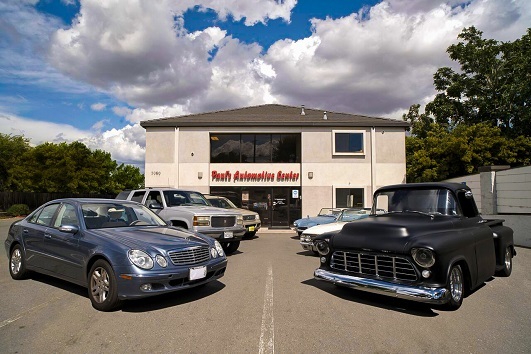 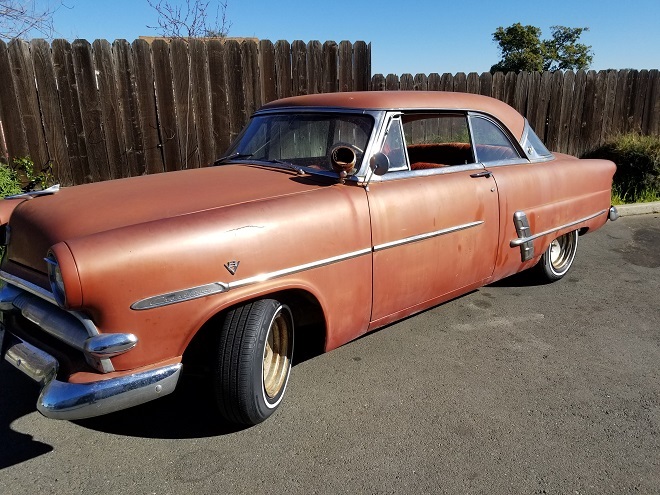 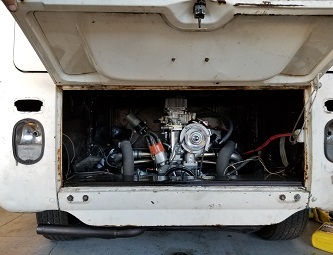 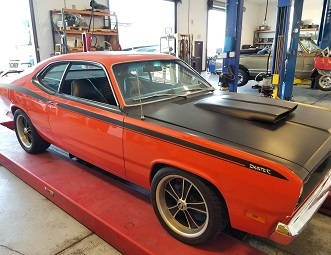 Whether you have an older vehicle that you want to update, or a classic car that needs restoration work, Paul's Automotive Center is more than capable to taking on the project. 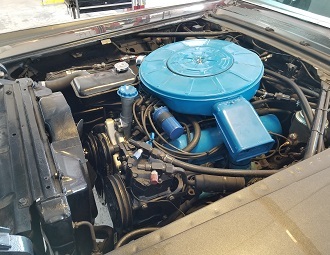 Below are just some of the types of vehicles and repairs we have worked on.